Problems connecting to the server. 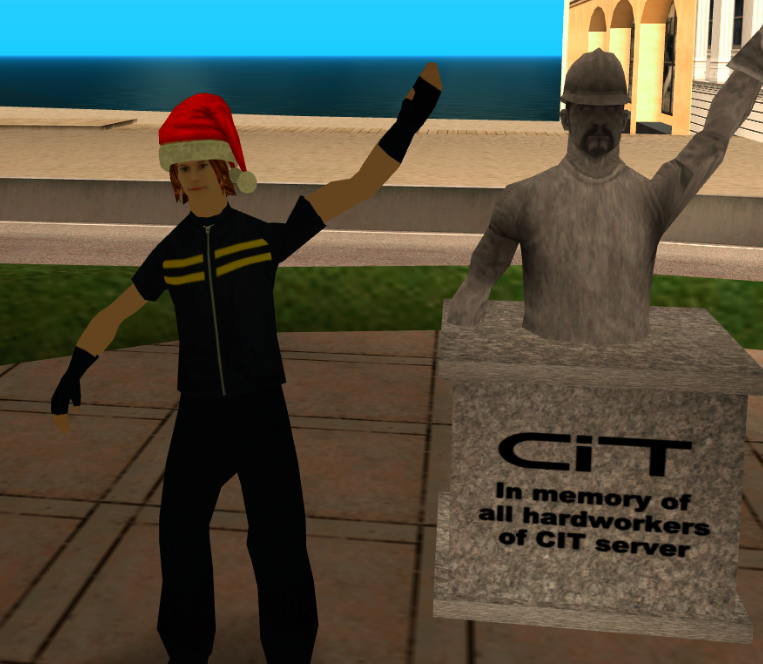 Hi all I made a topic a few weeks ago about having an issue connecting to CIT but I don't know what fixed it then but I did try to reproduce all the steps I took originally, like using the VPN Pilovali kindly supplied and reinstalling MTA a few times and still no fix currently. This is a screenshot of the error I keep getting : Click me! I'm really hopeful and thankful in advance that someone might come up with a solution for me. Thanks!!! Re: Problems connecting to the server. Seems like it can't download that specific file I guess, I've uploaded it for you. Then place it there, hopefully it'll fix it. Also didn't work but thanks. This tends to happen because you recently installed a windows defense system or an antivirus and this has modified the firewall, which means that there is a limitation in downloading files since MTA sends them through an http port. try to check the permissions of the firewall and add the MTA application manually, the other easiest option is to disable it. You're getting error 1007, which is 'file error'. Do you have any old MTA versions on your PC perhaps? Check those. Did a full computer search, Uninstalled MTA once again and deleted all associated files with and downloaded a fresh install once more and didn't modify anything during the install and now it's worked. Might have been me adding the development bit in the custom install in case I needed it. The issue seems to be resolved now and hopefully, it stays that way. Thanks for your help once more, it may now be locked.